Time will tell what the effect of the 2.0 update will be; however, you can already see some deficiencies in the new algorithm. For instance, an analysis was made by www.econsultancy.com, which compared many domains ranking performance on May 21st and May 24th 2013 in order to assess the immediate results of the update. It revealed that many of the websites that gained at least 20% increase in volume directly after the update, were those spammy and low-quality ones. 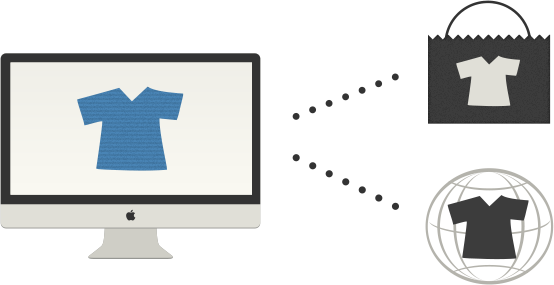 At the same time, some direct damages were made to large and valid websites (e.g. www.icelolly.com). Karol Pokojowczyk is the CEO and founder of ColibriTool – an online Growth Hacking Tool. Previously founded 2.0 Web Solutions (Drupal Agency), managed developers and helped number of companies grow online. Online marketing freak, chief editor of GrowthHacker.am. 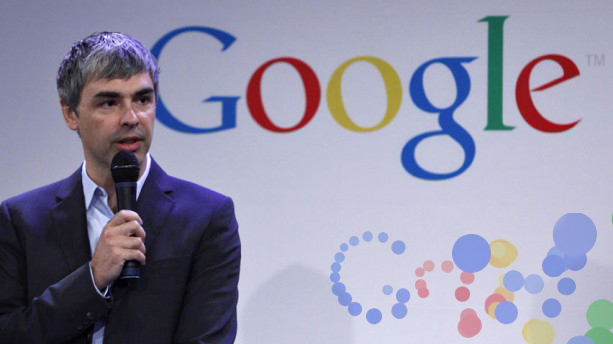 An excellent post and certainly a good read prior to the next big event, we are still all waiting for this update to take place and in fact for Matt Cutts to return to Google! These are very interesting times! Nice post! 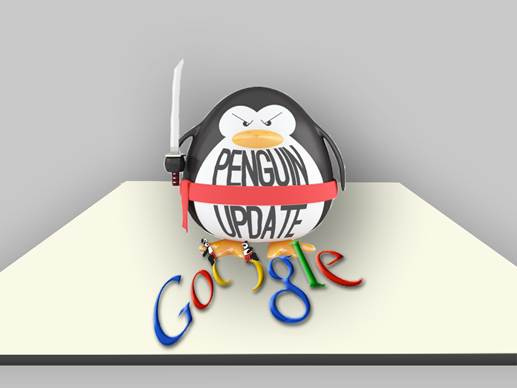 Google constantly makes updates to bring genuine results to users, which makes SEO a tough job. 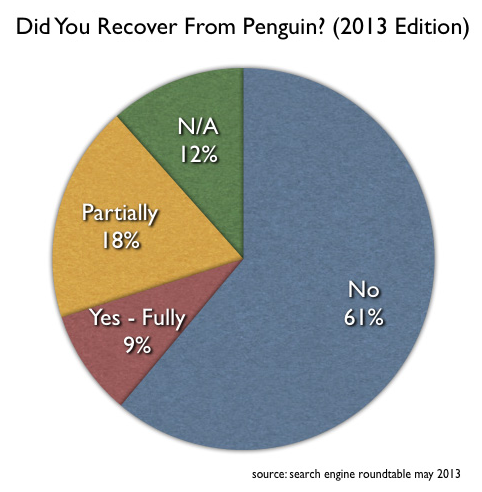 With the latest penguin update it is clear that we should avoid unethical link building! Target quality domains and place quality content with decent anchor text diversity. This is such a detailed and thorough explanation of Penguin 2.0 as well as what we can do to be more in compliance with the new standards. I greatly appreciate it. I must say I was wary of some of those old black-hat strategies; the linking tactics especially. In a way, it’s a big relief to be past that. It is so much better to create quality content that people will want to link to. I am glad, too that such efforts — taking the time to write and not just keyword stuff — will likely be rewarded and the conscientious bloggers and authority site owners will not be outranked by those who take such shortcuts. Well, at least in theory that is how it is supposed to work; I do know some sites were hit unfairly.